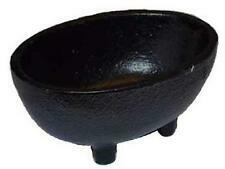 4 Resin Incense Sampler Kit with Charcoal and Terra Cotta Burning Dish! 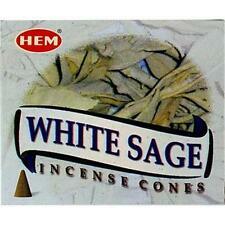 One 8-Stick Box Hem Protection Incense Sticks! One 10-Tab Roll of Swift Lite Charcoal for Incense Censers & Burners! 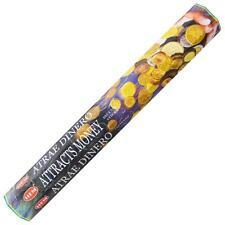 Hem 20-Stick Hex Pack "Come To Me" Incense Sticks! 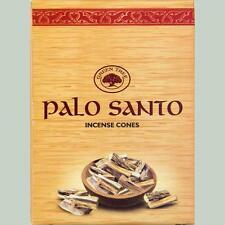 One 12-Cone Box Satya Nag Champa Incense Cones! 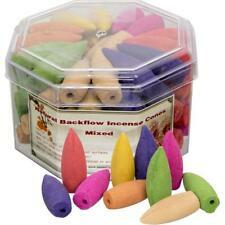 One 25-Cone Box Song of India Incense Cones! 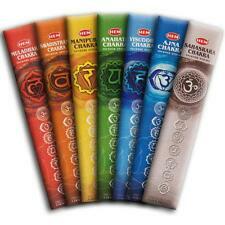 One 8-Stick Box of Hem Cinnamon Incense Sticks!